← Our Riders Rocked at the December Academy Show! 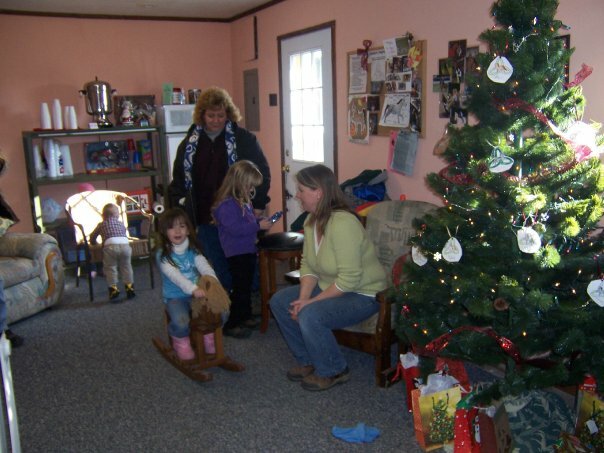 Trinity Farm will be hosting it’s second annual Holiday Open Barn Sunday January 2nd from 2-5pm. This is a terrific opportunity to meet other riders, their families, and to introduce the horses and staff to other interested friends or family members. It is our opportunity to celebrate the holiday season with you and thank you for being a part of our dream.